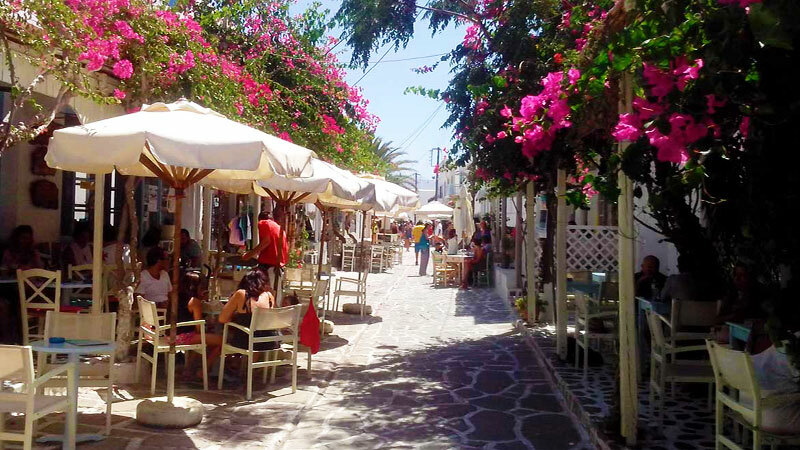 Yannis Maria Rooms are located in Antiparos town and Yannis Maria Villa is 10 minutes by car in the beautiful area of Magganies. Close to the main street, our rooms are near the two beaches of Psaralyki, easily reached in 5 minutes walk! Other beautiful beaches where you can swim are in a distance of 500 m.
Very close to Yannis Maria Rooms you can also find all the shops and restaurants in the main street, as well as the port with a great view of the Aegean Sea and the island of Paros. You will only need to use transportation if you wish to visit the southern part of Antiparos island. 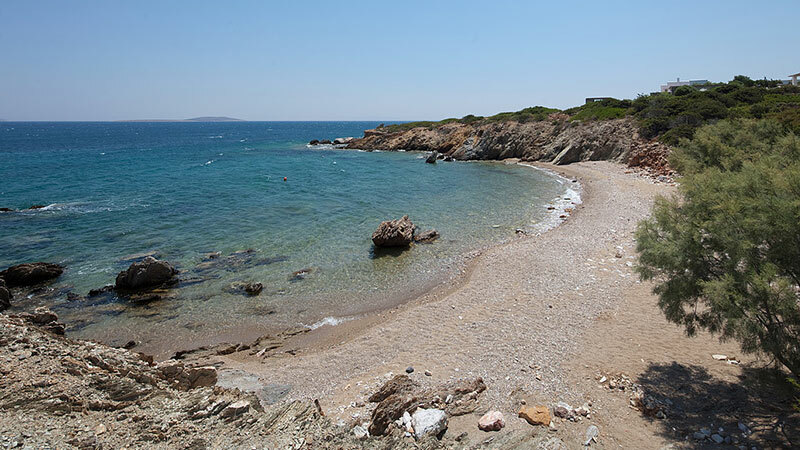 In front of Yannis Maria Apartments you can also find the beach of Magganies. Its crystal blue waters and the golden beach create the perfect combination to enjoy the sun by the sea! Additionally, in a distance of 5 minutes by car, you can visit the beaches of Glyfa, Soros and Apantima, as well as the famous cave of Antiparos.